Did somebody say they wanted to be a Melodic Elements Brand Ambassador? We’ve got you covered! 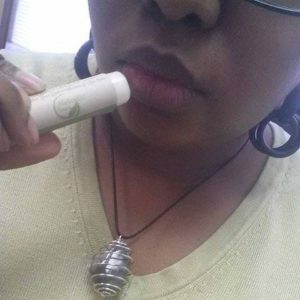 Earrings, Key-chains, Beard Picks…want to know how you can get these items AND get FREE products? Send us a message! 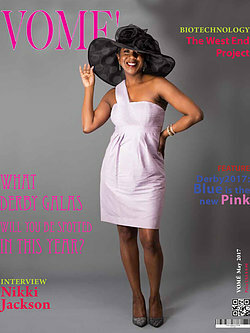 Guess who has an article in the 2nd Edition of VOME Magazine? 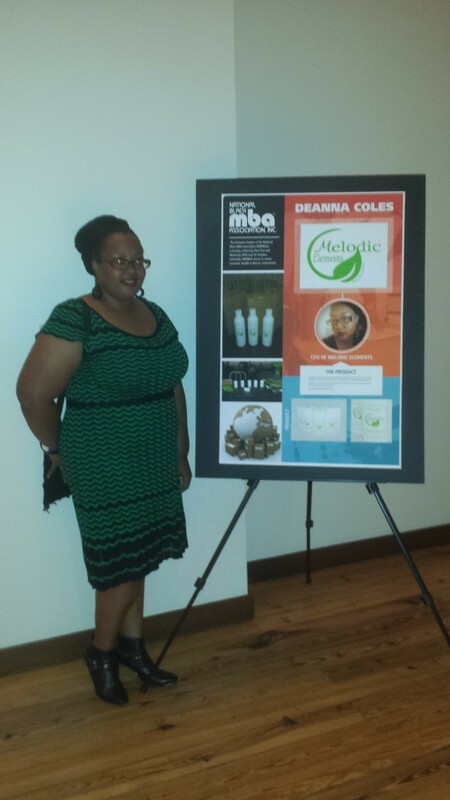 The owner of Melodic Elements (DeAnna Coles)…that’s who!!! Pages 16-17! She’s signing autographs next week, lol! Thank you to the creator and editor in chief of VOME Oremeyi Kareem for the opportunity. We’re looking forward to working with you on future projects. 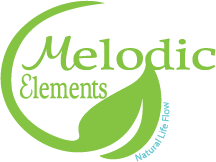 Melodic Elements is Kentucky Proud! More Biz News for Melodic Elements…happy to announce that our business (specifically our natural deodorant) was approved for Kentucky Proud Membership Status. Kentucky Proud is the official state marketing program for agricultural products. As a Kentucky Proud member, I can consult with Kentucky Department of Agriculture marketing specialists; apply for grants and cost share funds; buy promotional items at cost; display the Kentucky Proud logo; and take advantage of many more member benefits. Kentucky Proud stands for foods, nursery items, crafts, agritourism sites, farmers’ markets, state parks, and many other products and destinations with roots in Kentucky soil. Kentucky Proud foods are raised, grown, or processed in Kentucky by Kentuckians. Be looking for that Kentucky Proud sticker on our deodorants!!! 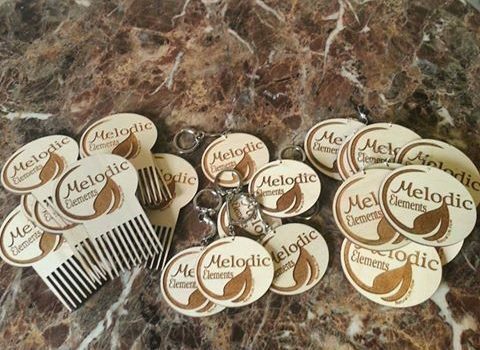 Happy to announce that Melodic Elements will officially be a vendor at the Natural Hair Extravaganza on Sunday, March 19th, 6pm-9pm, here in Louisville, KY at the Kentucky Center for African American Heritage (1701 W. Muhammad Ali Blvd). 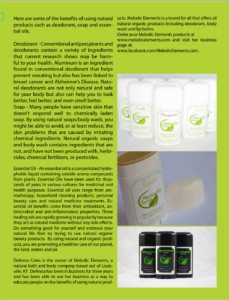 Looking forward to showcasing some of our wonderful natural products to those in attendance. If you are in the area, you should definitely check this wonderful event out! Hope to see you there!!! 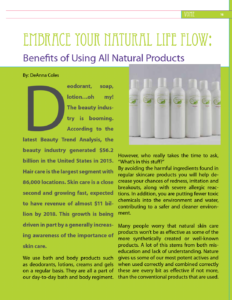 Did somebody say new product??? 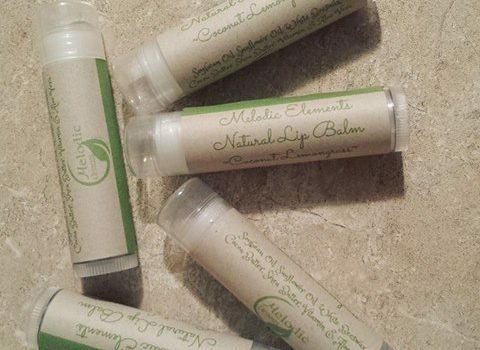 Melodic Elements Coconut Lemongrass Lip Balm…available for a limited time! Message us for details on how to order! 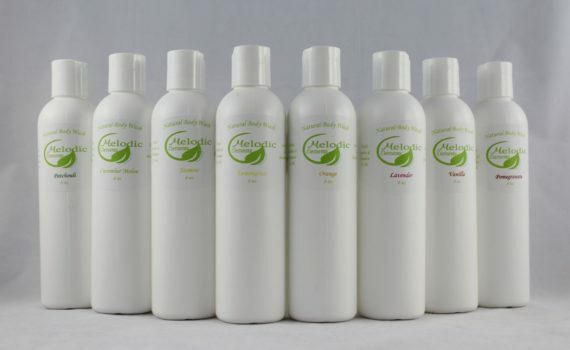 Melodic Elements Natural Body Wash will officially be added to the site very soon! 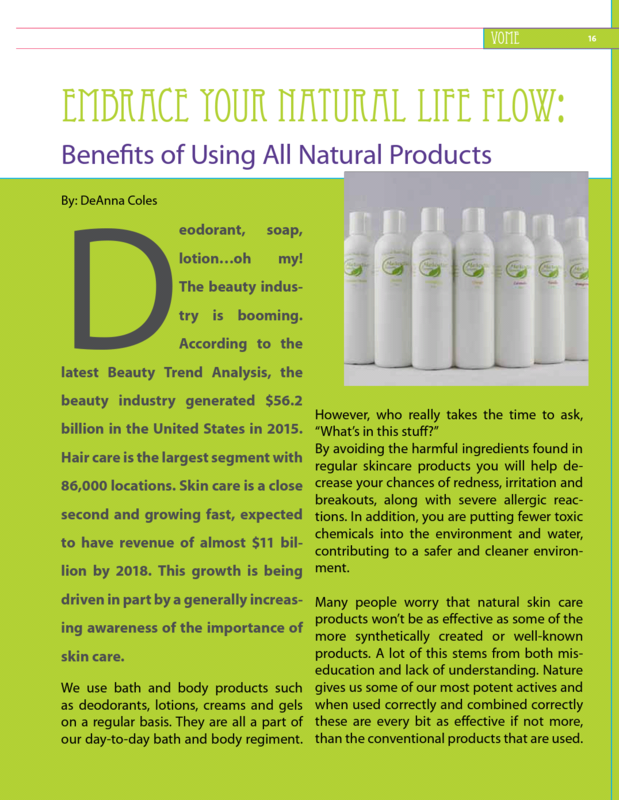 This body wash is all natural body wash contains Jojoba and Vitamin E oils, giving your body a soothing and moisturizing feeling. 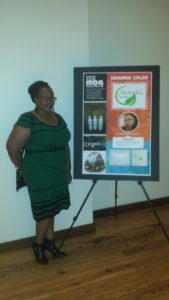 Melodic Elements recognized by the National Black MBA Association, Inc.
On 10/1/2016, Melodic Elements was one of the featured Black Businesses at the National Black MBA Association’s Diversity Pitch Fest Celebration. 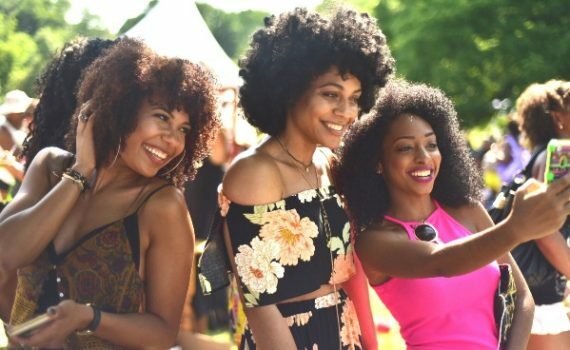 The Kentucky chapter of the National Black MBA Association (NBMBAA) hosted a Diversity Pitch Fest on October 1st. 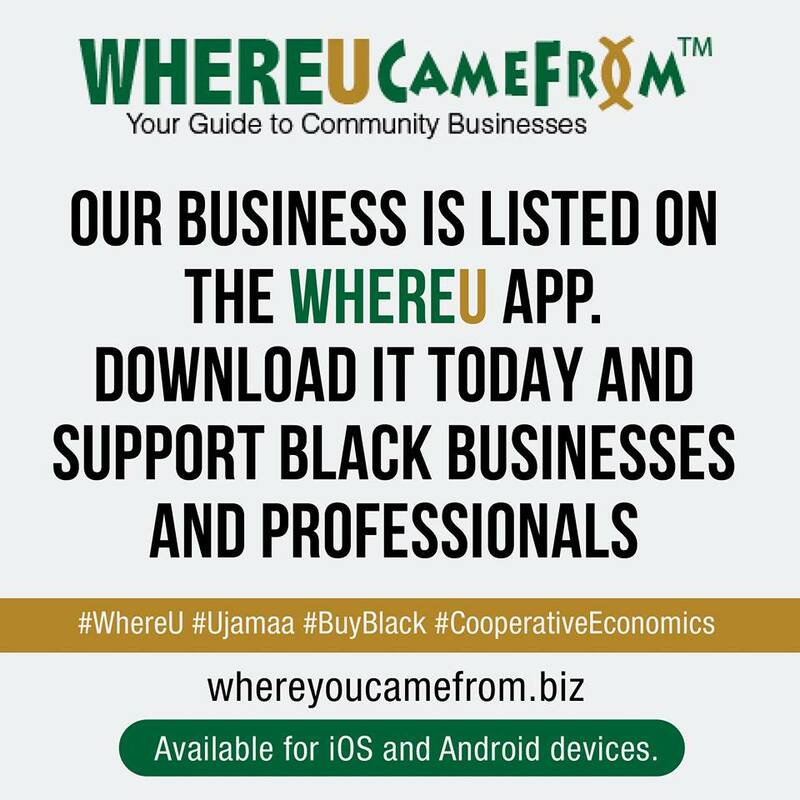 This was a celebration of diverse venture ideas from individuals of diverse backgrounds! 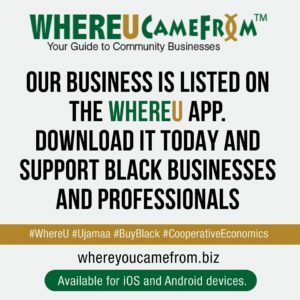 For small business stake holders, this was a wonderful opportunity to form new partnerships, market their services, seek out future investment opportunities, and share their know-how with others! 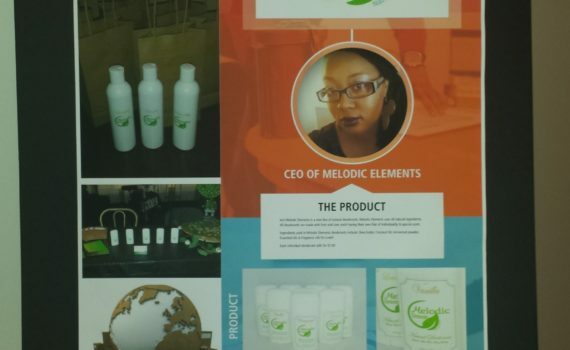 For budding entrepreneurs, like DeAnna Coles (owner of Melodic Elements), this was a great evening to get feedback on new venture ideas, how to form strategic partnerships, gain new mentors, and build social capital! This event was sponsored by the Nulu Green Building, with light hors d’oeuvres and drinks from Rye on Market. “Warm Hearts, Warm Bodies” Benefit Show & Coat Drive. 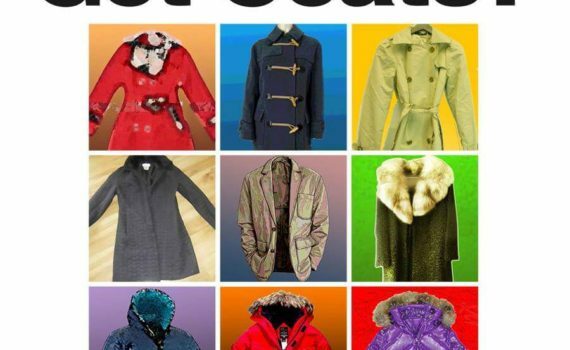 $3 admission OR $1 with donation of gently used coat! Want to do a little yoga AND give back to a great cause? 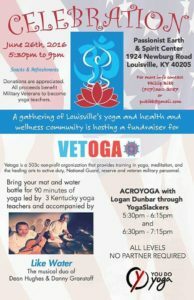 Join me Sunday, June 26th for VETOGA Fundraiser. 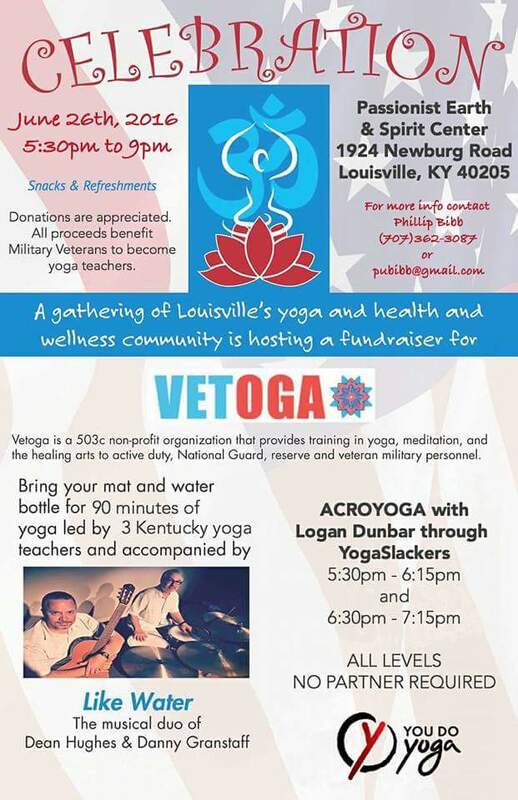 VETOGA is a 503c nonprofit organization that provides training in yoga, meditation, and healing arts to active duty, National Guard, reserve and veteran military personnel. Melodic Elements will be there selling some of our goodies! Melodic Elements goes to Cali!